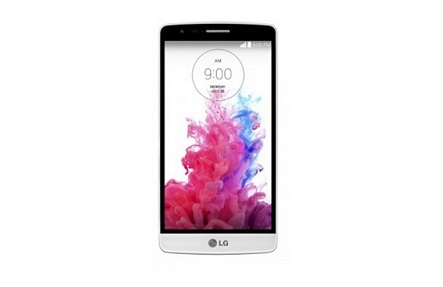 Our Ninja scouts have returned with news of the LG G3 and it’s impressive features. LG has popped up as one of the major players in the mobile phone industry and with their G3 they will surely not disappoint. With big power inside your phone you sometimes need an expert solution. This means that the techs at Phone Ninja have to be always on the top of their game and are willing to help with any faults you may have including LG G3 Screen Replacements. Dropped your G3? Software not working properly? Charge problems? Any issues you are experiencing with your LG G3, we will try our best to get you up and going again. Our ninja repair specialists are also masters of screen replacements so if you have a cracked screen then it’s no problem. It’s in our ninja code that we will help to the best of our abilities and provide a 3 month warranty on parts and repairs. So why not come down to our stores in Perth, or just give us a call for a quote!